The pale yellow robe of this cuvée lets us see the very thin bubbles escaping from the bottom of the flute to create a beautiful cordon. The nose is delicate, elegant and discreet. Then, at the opening, the first white flowers fragrances (acacia and orange) turn into fresh fruits and citrus fruits (white peach, litchi and grapefruit). The mouth is fresh, supple and generous. The spring fragrances we felt before are coming back with some salty notes. Fresh cut fruits aromas are integrated into a sweet and savory blend. 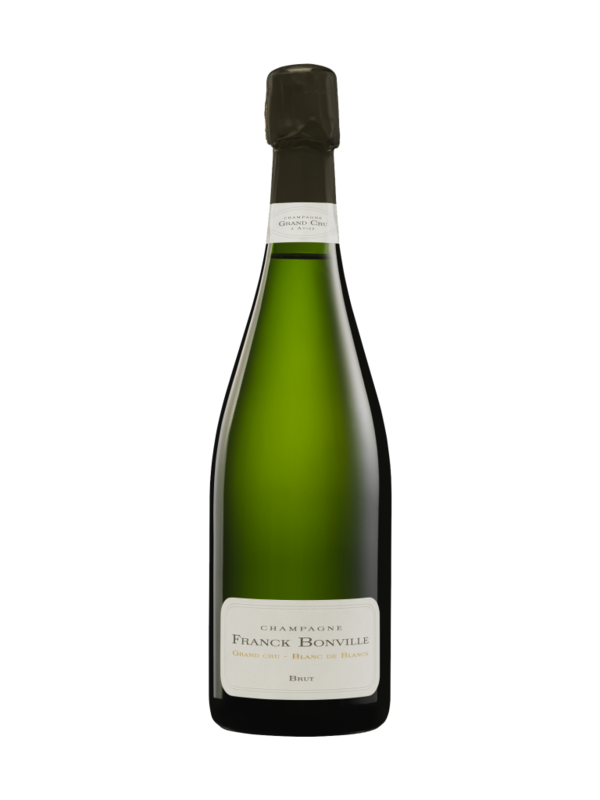 This is a strong and dynamic Champagne surrounded by a richness and smoothness allowing the dosage to be reduced to 5g/l. This is a generous chardonnay and we advise you to enjoy it by the aperitif.